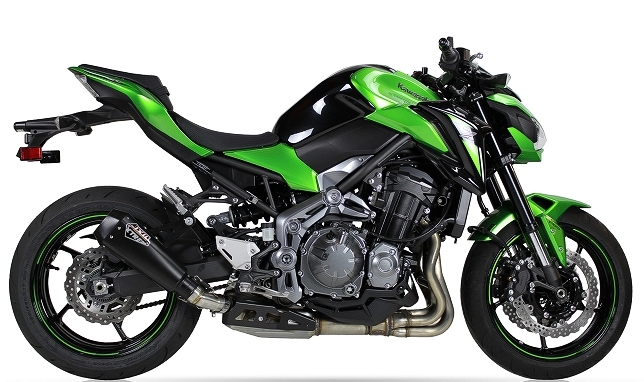 IXIL will launch to market from January 2018 the new RC1 for naked and sport bikes. 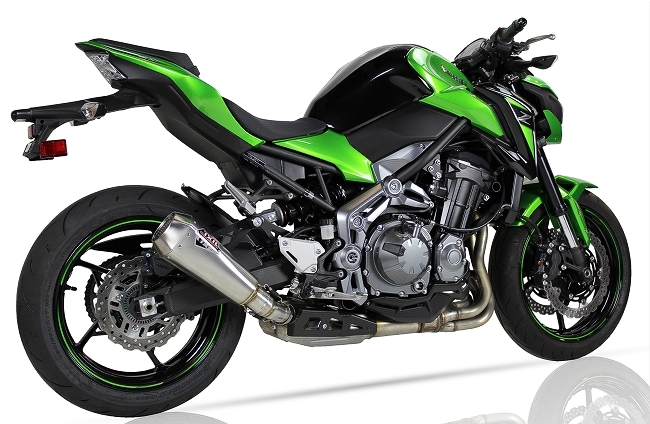 This exhaust will be available in brushed stainless steel or black paint stainless steel. 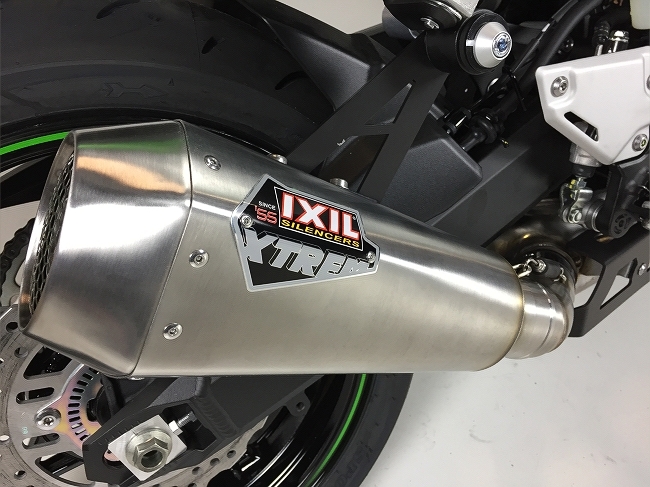 IXIL L5X exhaust line. 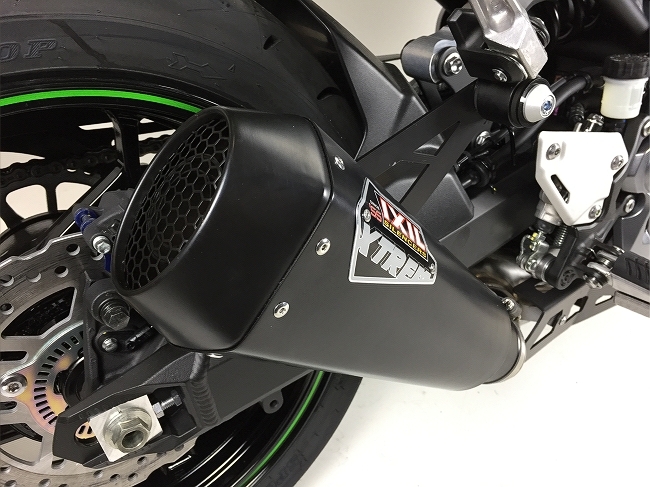 Stainless steel with satin polish finish and carbon fiber heatshield.